The White Law Group is investigating the liability that UBS Financial has for recommending UBS Puerto Rico Mortgage-Backed & US Government Securities Fund to investors. 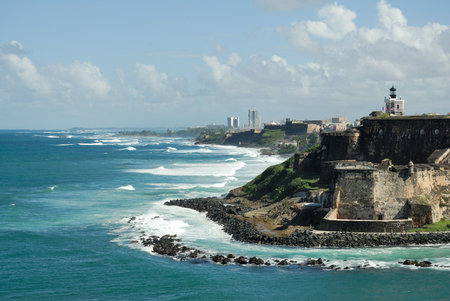 For the past few years, Puerto Rico has been struggling with rising debt and economic decline. The value of Puerto Rico’s municipal tax-free bonds has largely fallen as a result. In May 2017, Puerto Rico filed for bankruptcy protection in the largest municipal bankruptcy filing in history. According to reports, UBS was the leading broker-dealer in Puerto Rico. UBS often concentrated its clients’ portfolios in its proprietary closed-end funds such as UBS Puerto Rico Mortgage-Backed & US Government Securities Fund. The UBS CEFs were the single largest source of revenue for UBS. In October 2017, many UBS Closed-end funds suffered a significant loss of approximately 20%, decreasing from around $10 to the $1-$3 range as of mid-November. FINRA censured and fined UBS-PR $7.5 million for failures related to suitability of transactions in Puerto Rico closed-end fund (CEF) shares. FINRA also reportedly ordered UBS-PR to pay approximately $11 million in restitution to 165 customers who suffered losses on their CEFs. The brokerage firm allegedly failed to monitor the combination of leverage and concentration levels in customer accounts to ensure that the transactions were suitable given the customers’ risk objectives and profiles. According to the Financial Industry Regulatory Authority (FINRA), UBS allegedly failed to implement a reasonably designed system to identify and prevent unsuitable transactions in light of the unique economy of the territory. The White Law Group has handled a number of claims involving UBS Puerto Rico municipal bonds. The firm is specifically investigating UBS Puerto Rico Mortgage-Backed & US Government Securities Fund and UBS Puerto Rico Mortgage-Backed & US Government Securities Fund II. UBS Financial and all brokerage firms have a responsibility to adequately supervise their employees. They must ensure the necessary procedures and systems to detect misconduct. 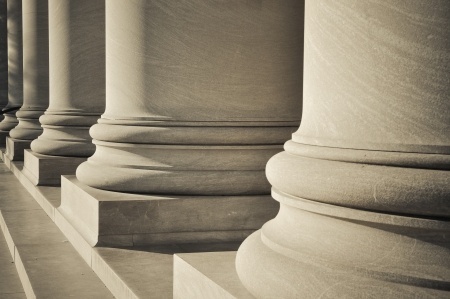 The White Law Group continues to investigate claims against UBS Puerto Rico on behalf of investors in closed-end funds such as UBS Puerto Rico Mortgage-Backed & US Government Securities Fund. Did you lose money investing in UBS Puerto Rico Mortgage-Backed & US Government Securities Fund? If so, you may be able to recover your losses. To speak to a securities attorney, please call The White Law Group at 888-637-5510 for a free consultation. The White Law Group continues to investigate potential claims involving brokerage firms’ improper sale of UDF IV. The firm has filed several FINRA arbitration claims involving UDF IV. United Development Funding IV operates as a real estate investment trust (REIT) in the United States. The offices are located in Grapevine, Texas. 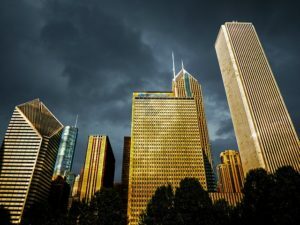 The SEC launched an investigation into United Development Funding IV in 2014 after a hedge fund manager accused the REIT of a Ponzi-like scheme. In February of 2016, the FBI raided UDF IV’s offices, seizing documents and computers after the company disclosed that it received a grand jury subpoena. The company’s stock was also suspended at that time. Last May, the Nasdaq Stock Market LLC announced that it would delist the common shares of United Development Funding IV. On November 14, the UDF IV announced that they will be unable to file their next 10-Q by the SEC’s deadline. UDF IV has not filed quarterly or annual reports dating back to the fourth quarter of 2015. The White Law Group has handled dozens of FINRA arbitration claims against brokerage firms involving improper sale of UDF investments, including UDF III and UDF IV. Brokers have a fiduciary duty to perform due diligence on any investment. They must ensure that investment recommendations are suitable for the investor based on their client’s age, net worth, risk tolerance, investment experience and objectives, risk tolerance. 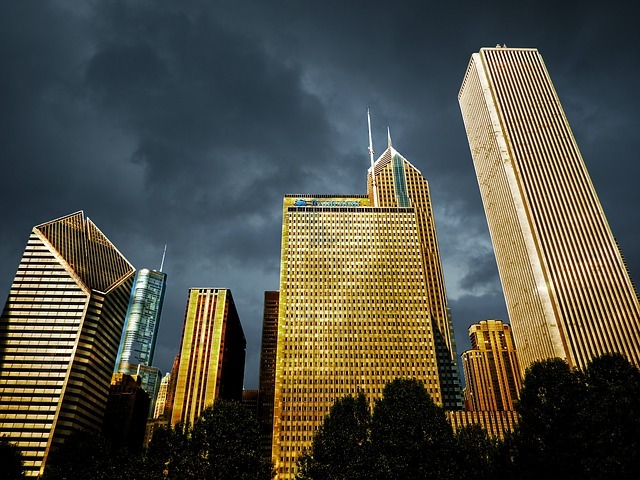 If a broker overlooks suitability requirements, investors may have recourse to recover their losses through FINRA dispute resolution. Did you suffer losses investing in United Development Funding IV (UDF IV) at the advice of your financial advisor? If so, the attorneys at The White Law Group may be able to help you recover your losses. For a free consultation, please call 1-888-637-5510. The White Law Group is investigating potential claims against the broker dealers that sold high risk oil and gas investments like Adageo Energy Partners LP. Adageo Energy is an independent oil and gas company that focuses on identification, acquisition, drilling, development and operation of oil and gas properties as well as the construction and operation of natural gas pipelines, according to their website. The trouble with limited partnerships, like Adageo Energy Partners, is that they are high risk investments compared to traditional investments, such as stocks, bonds or mutual funds. Limited partnerships are typically sold as unregistered securities. They lack the same regulatory oversight as more traditional investment products. The high sales commission brokers earn for selling such products may provide some brokers with enough incentive to push the product to unsuspecting investors. Upon information and belief, the sales commissions earned by broker dealers who sold Adageo Energy Partners to investors was 10%. According to SEC filings, the following firms offered Adageo investments to their clients: Jesup & Lamont Securities Corp., Sunset Financial Services Inc., Charter Pacific Securities, LLC, ePLANNING Securities Inc., Newbridge Securities Corporation, Arete Wealth Management LLC, WFP Securities Inc., Madison Avenue Securities Inc., Direct Capital Securities Inc., and Capital Guardian LLC. 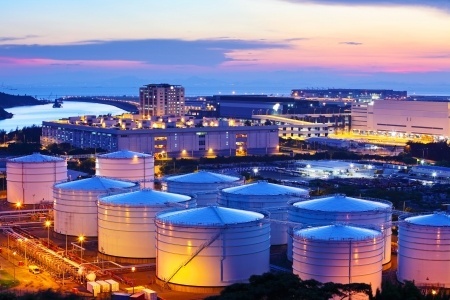 Limited partnerships, especially oil and gas investments, are better suited for sophisticated and institutional investors that can afford to risk total loss of their investment. Broker dealers that sell limited partnerships are required to perform adequate due diligence on all investment recommendations. They must ensure that each investment is suitable for the investor in light of the investor’s age, risk tolerance, net worth, financial needs, and investment experience. To determine whether you may be able to recover investment losses incurred as a result of your purchase Adageo Energy Partners, please contact The White Law Group at 1-888-637-5510 for a free consultation.